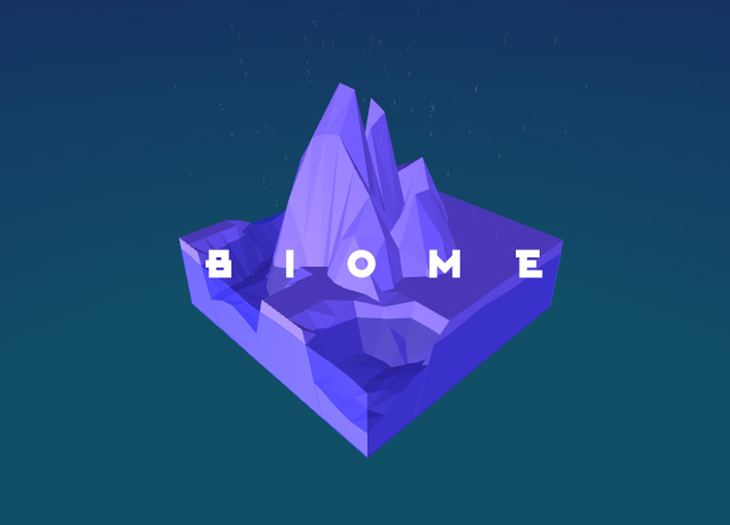 Biome was originally an experiment that grew out of talks between Jon and Tom while they were working on another game, Vectagon. They quickly abandoned it in order to test out their crazy ideas. 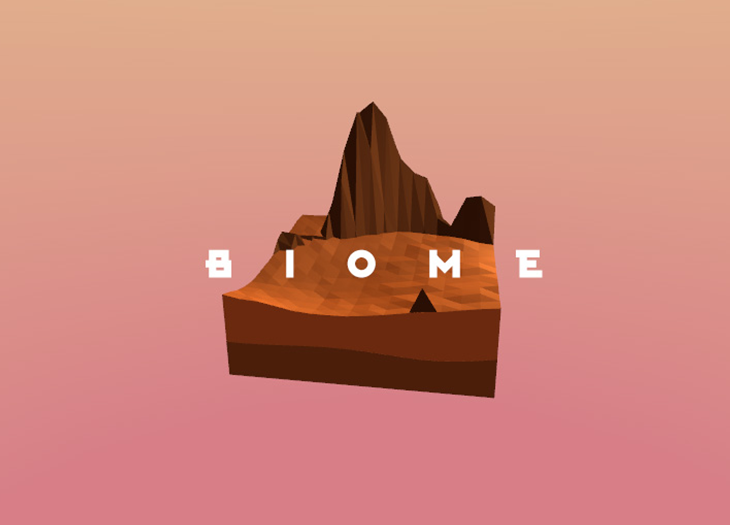 There are currently no trailers available for Biome. Check back later for more or contact us for specific requests! 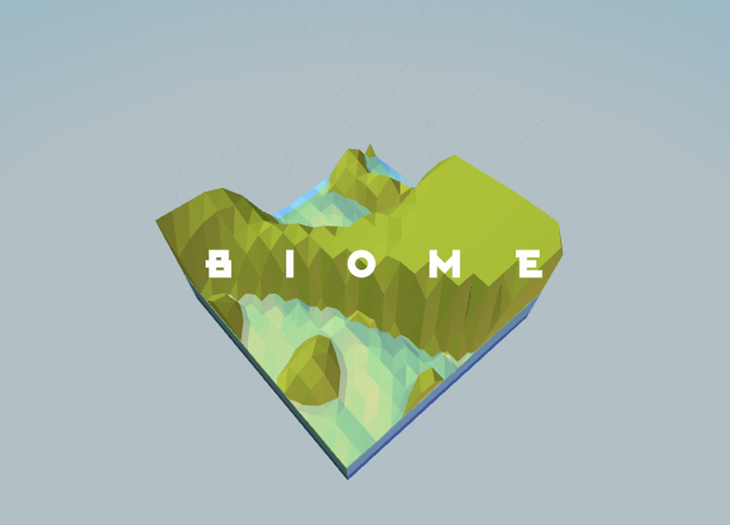 Biome hasn't been the subject of any interesting article or (p)review yet. You could be the first! 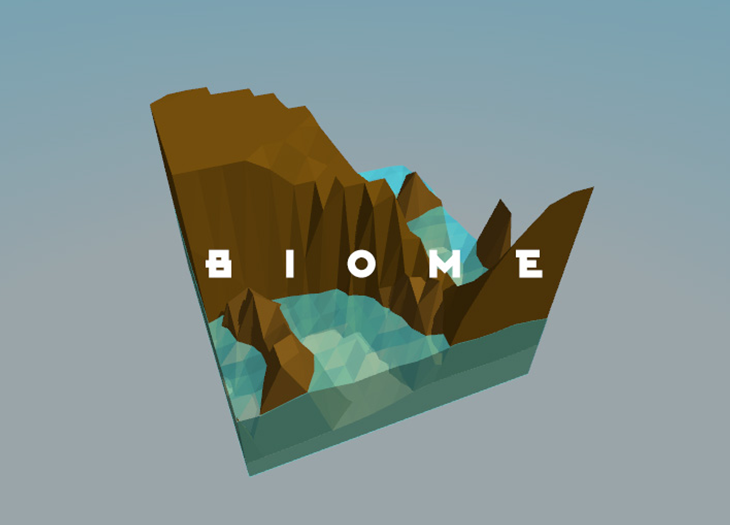 Our production blog is available at lowpolyworld.tumblr.com. 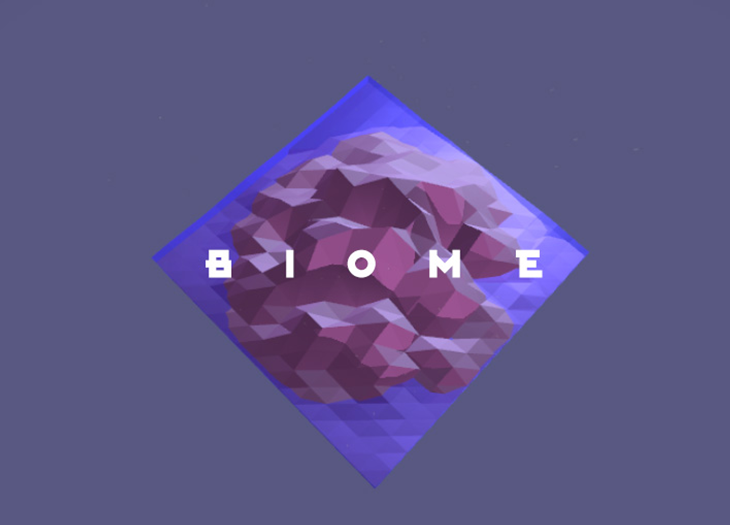 Our Twitter feed can be found here twitter.com.